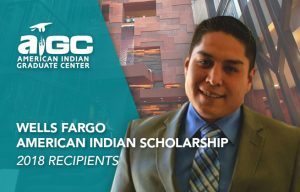 The American Indian Graduate Center (AIGC) has announced its selections for the Student of the Year Making the Grad campaign designed to showcase elite scholars. 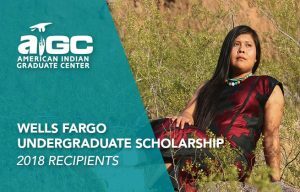 Shandiin Herrera (Undergraduate) and Jade Herman (Graduate) were selected as AIGC 2018 Students of the Year. 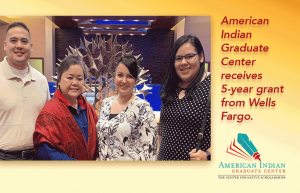 American Indian Graduate Center and REDW, accounting and business consulting firm, to partner for Accounting Scholarships for Native American students. 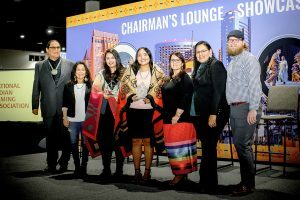 ALBUQUERQUE, NM (February 21, 2019) – REDW LLC, one of the southwest’s largest accounting and business consulting firms, has partnered with the American Indian Graduate Center to implement a scholarship program investing in higher education for Native American students in the field of accounting. 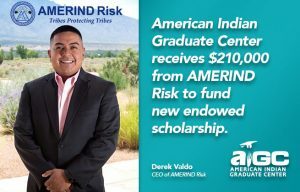 The American Indian Graduate Center (AIGC) has received a seven-year $210,000 gift from AMERIND Risk to create a new endowed scholarship, the AMERIND Risk Educational Assistance Scholarship. 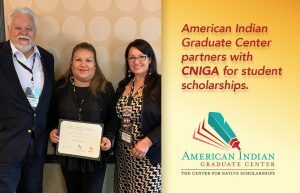 The scholarship will be offered annually to students with a connection to AMERIND Risk. 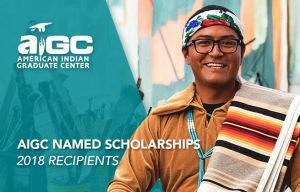 The American Indian Graduate Center has eight named graduate scholarships that provide funding for students seeking graduate and professional degrees. This need-based scholarship from Wells Fargo funds undergraduate students in any major of choice. Undergraduates receive $5,000. This need-based scholarship from Wells Fargo funds undergraduate and graduate students in fields relating to banking, resort management, gaming operations, management and administration, including accounting, finance, information technology and human resources. Undergraduates receive $2,500; graduate students receive $5,000. 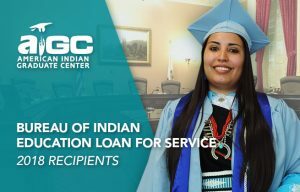 AIGC partners with the Bureau of Indian Education to offer loans to students pursuing graduate and professional degrees. 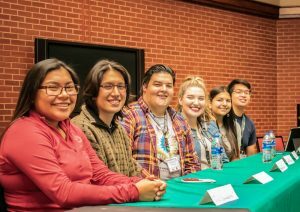 The goal is to promote opportunity for careers with tribal governments, Bureau of Indian Affairs and Bureau of Indian Affairs—funded organizations on- and off- reservations. The $20,000 loans are paid back at the rate of one year of service for one year of funding.